So the story goes, there was a top floor flat in Holborn, central London, that become somewhat of a place of legend amongst the UK skate community. We’re not sure who exactly owned/rented the spot, but it served as a home-from-home for many of the UK’s burgeoning skate talent while in the city, whether from a heavy night out or a day in dodging the wonderful British weather. Two of the guys who were fortunate enough to experience the spot and call it their home (no idea it was legally) have come together to create a headwear brand to memorialise the good times. 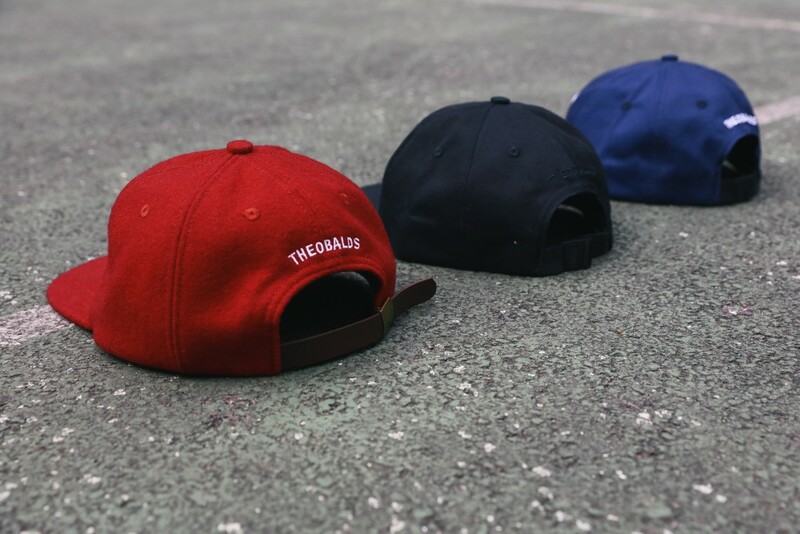 Introducing Theobalds Cap Co. 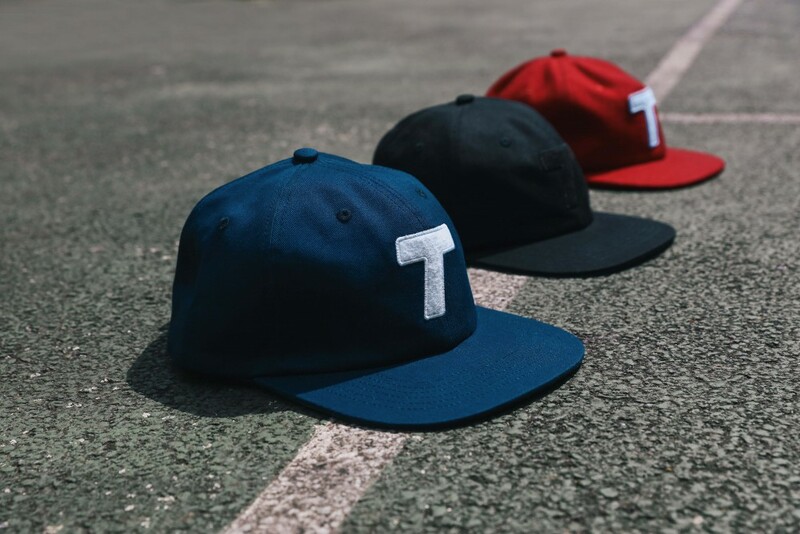 The product is simple and effective, offering a range of vintage inspired sports caps. Team headwear if you will. 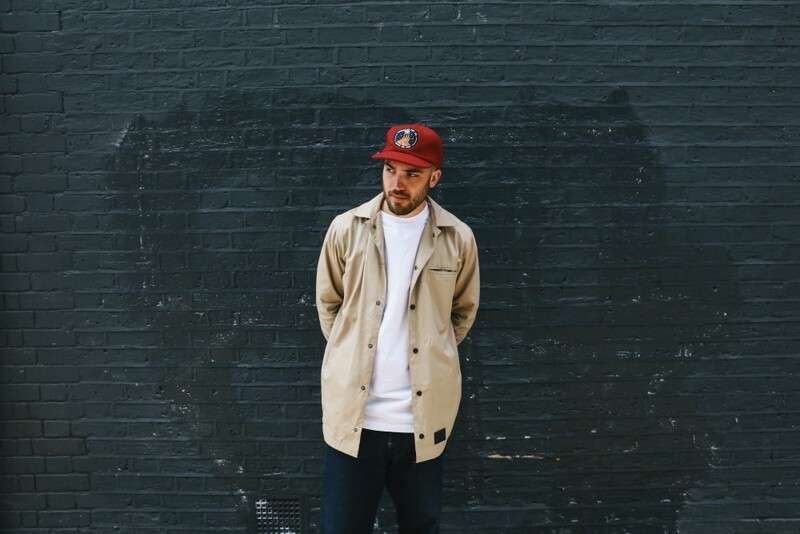 Launching with two styles, the Classic Logo Cap features an oversized “T” on the front of the cotton twill cap with “THEOBALDS” embroidered across the back, as well as two premium woollen strap backs, one featuring the same oversized “T” branding and the other a chimney motif as a nod to the rooftop views of the aforementioned flat in Holborn. In all honesty, there’s not much to go on with these photos alone. The product is evidently good, but if you haven’t spoken to the guys behind the brand and heard their plans for the very near future, or what the brand is about, you’d be forgiven for being slightly underwhelmed with just this set of visuals. 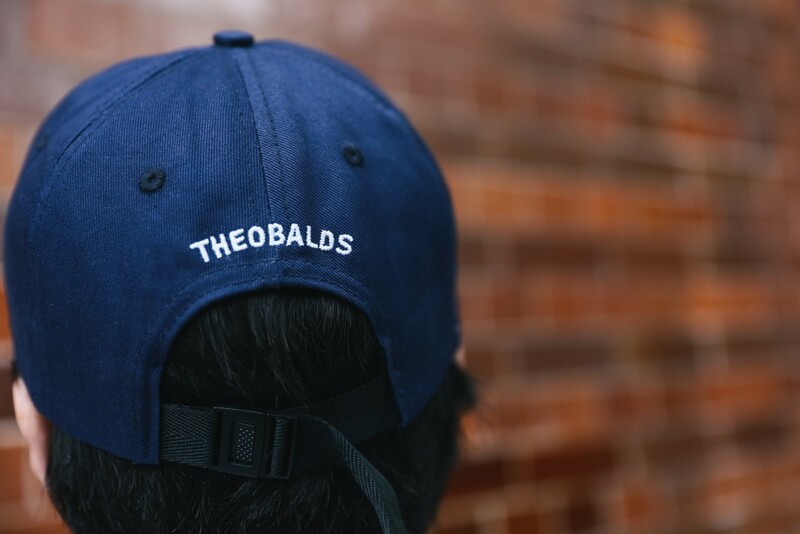 Have some faith with Theobalds, their rooting in UK skate culture is legit and they have good things in the pipeline, including the announcement of their own skate team in the upcoming weeks. We’ll be watching with intrigue as their story unfolds. I guess the best thing to do for now is to treat this as a preview and make a mental bookmark of the brand name. 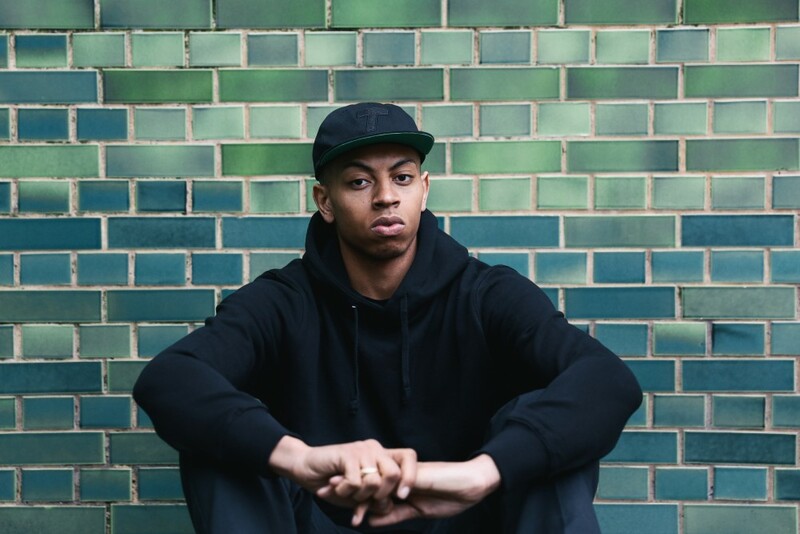 You can keep up to date with the brands movements over on their Instagram. 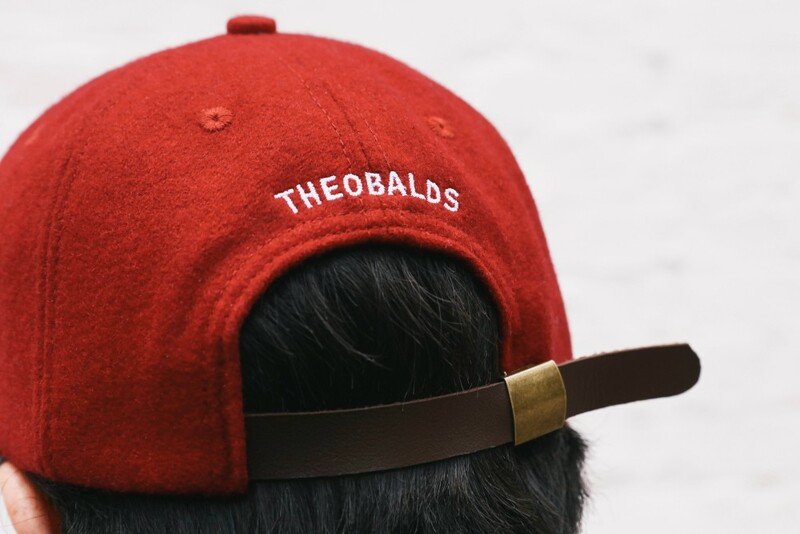 Theobalds Cap Co. launches at select retailers including Slam City Skates, Flatspot, Endemic, and NOTE in the upcoming weeks.